Newly constructed in 2016 , the 10 station Hunters Clays course has something to offer for all clay shooting enthusiasts. 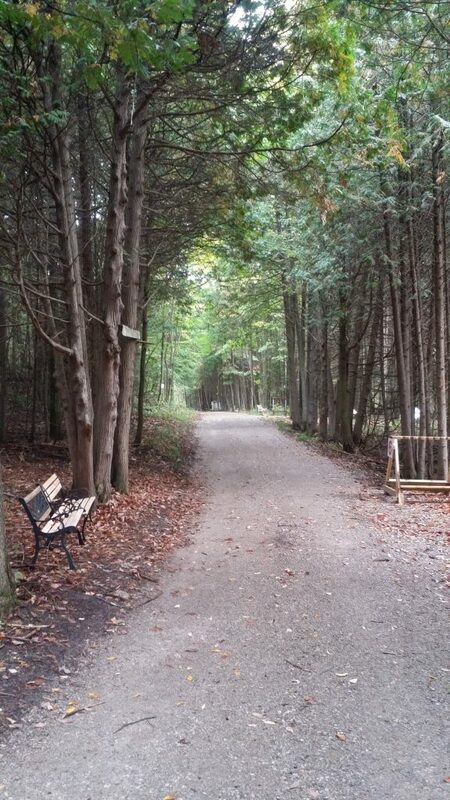 Starting on the banks of the Sydenham River and continuing along a level graveled roadway, each station presents its own unique challenge. With automatic trap machines throughout the course, participants can enjoy the time with family and friends. There are 13 stations available and the course is changed monthly, with different stations being used on a rotating basis. This will keep shooters wanting to return to see what is new each month. 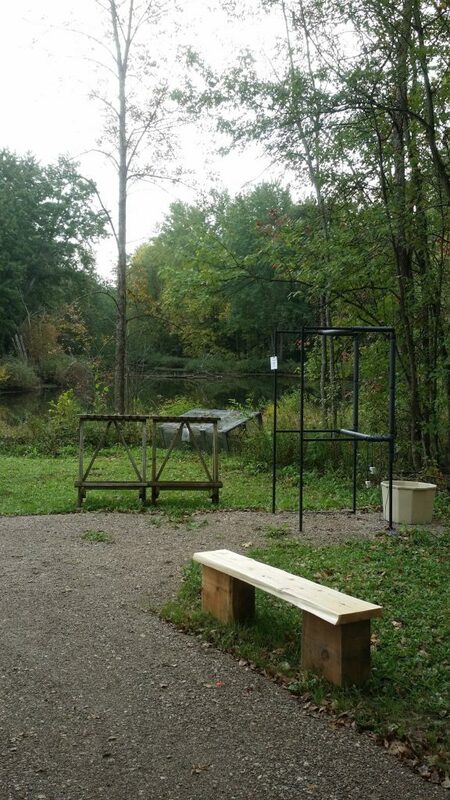 The course is called Hunters Clays as each shot opportunity is a simulation of a hunting situation. As well shot distances are kept to something typical of what a hunter would experience in the field. 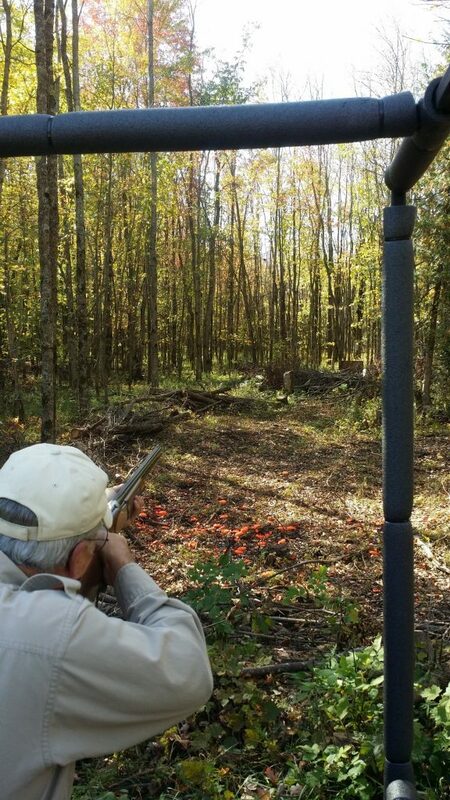 Whether you are wanting to brush up on your wingshooting skills for hunting season. Or are an experienced sporting clays shooter, this course has something for you. Shot sizes of #7.5, #8 and #9 are all suitable to use and ammunition is available for purchase at the club or bring your own. 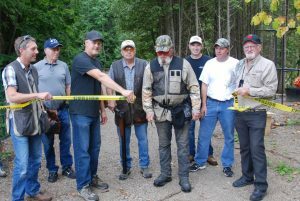 Guests are always welcome, and you will find that the Sydenham Sportsmen Association is one of the friendliest clubs around. Want to shoot on a date other than what is listed below? We will open the course on any given day for a minimum group size of 10. This will be dependent on the availability of volunteers, and needs to be booked with a minimum of 2 weeks notice. Please contact one of the individuals listed below for more information. 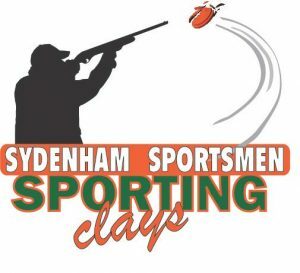 To join the email list and receive news and updates send an email to sydenhamsportingclays@gmail.com and ask to be added to the list.